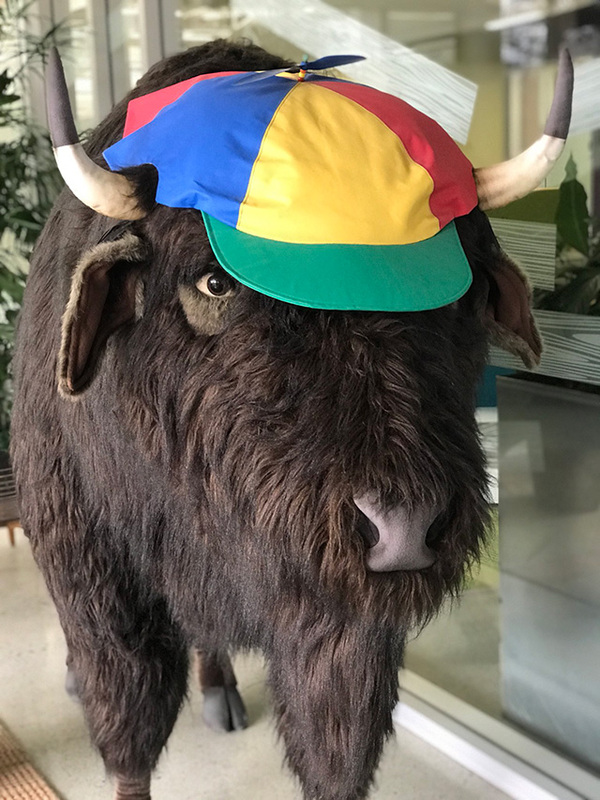 It has been some time since we saw a shot of the Google bison, espesially since we know some SEOs got their hands on it. But it looks alive and well. Gary Illyes from Google snapped a shot of it head on and posted it on Twitter. Last time I covered it, I said it was a buffalo - I was told it was a bison. There is a difference but I don't see many of either in New York.